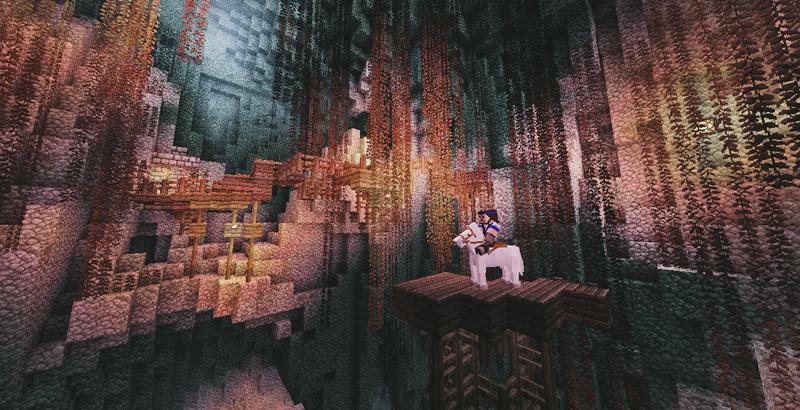 - Made for minecraft 1.6. - Single or Multiplayer (up to 3 players). - 50 minutes of gameplay. - Fixed: Can't get out of a 2-block high hole in the dreaming joke room. - Added: Another dog in Cell 1 that can be tamed. - Modified spawner-timer in the multiplayer version. 0 Frygonz Welp. I'd love to play this map, but there are no instructions on where to extract which files, so every time I try to start the server it "encounters an error". Why is it so hard for map creators to just provide simple written directions on installation? It isn't obvious for everyone. 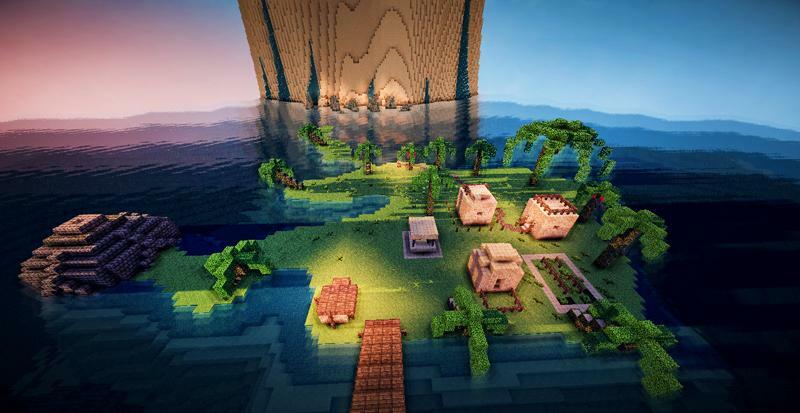 +1 Silverwolf_11 I will always have a special place for this map in my heart, it was the very first adventure map i ever played, and the only one i ever played more than once. Playing it again 4-5 years later, and it is still one of the best i have ever played. A perfect combination of combat, storyline and puzzles and animal companions (something i love in a map but something not many maps have). Bravo!!! Please please please make a number 4!!!! +2 Snowball_10 I was really looking forward to this but the world doesn't show up in my list of worlds. you can actualy. in 1.6.4, you can break glass. if its still not work. i recomend to check what version are you in. Changed to version 1.6.4 Client crashed. Reopened in 1.6.4, spawn into a huge chunk of missing map. -11 domcreator im sorry but the pig and the dog were horrendous. the pig bloody jumped off the edge and killed himself and the dog drowned himself in lava and the blaze room was terrible and there were too many one way doors. i wanted to see everything that you built but it was physically impossible. and the prince puzzle was glitchy and the story was ridicules in the beginning. i had to go in creative like 7 times! So in the very first room I got stuck. So I read the walkthrough. It said break the glass. Ummmmm.... Adventure Mode? Can someone help. -3 Simsayshello24 What a cliff hanger. 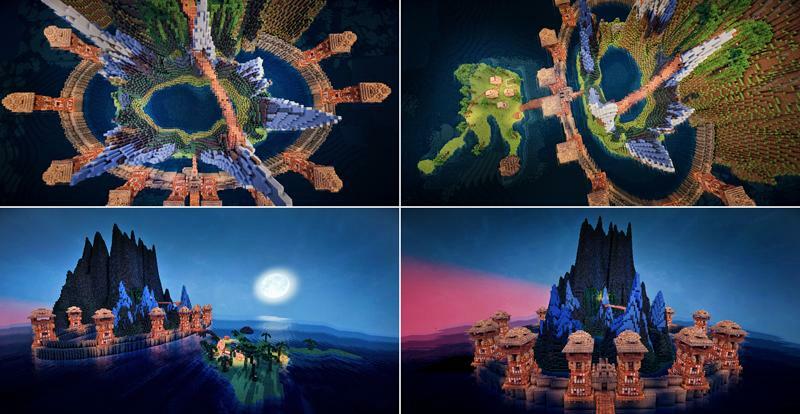 +3 Matt_smith Great map I really enjoyed it. It was not to hard and not to easy. -1 TheBossMeow So in the very first room I got stuck. So I read the walkthrough. It said break the glass. Ummmmm.... Adventure Mode? Can someone help. +3 pighater69 why won't my pig stop dancing? i got him down the stairs and now he's just jumping back and forth, refusing to move. We'll probably do the next chapters, too, it was fun!! Except for piggy. He was an idiot. +3 epic7crafter What do you do in the frist room when you are in the prison? +2 epic7crafter Spell out PRINCE with the letters and it will open a door. 3. I FLIPPING LOVE POTATOES!!! +2 Tuftybird Loved this map, so detailed and immersive - thank you so much! I got to the second archery challenge (the tall room with the water stream, vines, and shooting mid-jump puzzle). The checkpoint didn't show up in the same place it did in a Let's Play video I saw (on the floor under the jumping platform). Not sure if this is because I was playing single rather than multiplayer, but I was definitely playing on adventure mode, normal difficulty etc, as per the whole game. +9 B0BOimpMCPC Great map! I love the plot and the map is epic. Keep making maps like this one. +5 Pig Pig gets lost when i jump into water and now cant find him Help? -9 Tobe5656 My Friend And Me Did A PlayThrough Of This Really Good Story Line And A Great Map. Want To Watch It? Go Here! +7 Izzy Is it required to carry the pig with you?